Bill is a Senior Project Engineer with the C&S Companies environmental group. His expertise is in the compliance and design of oil/petroleum and chemical storage facilities. Nicknamed, Bill Frye the Fuel Farm Guy. 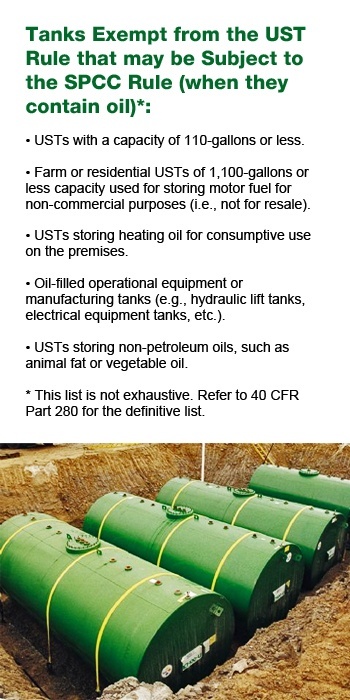 The United States Environmental Protection Agency (USEPA) recently announced revisions to the federal Underground Storage Tank (UST) Rule (40 CFR Part 280). Changes include adding secondary containment for new and replaced tanks and piping, adding operator training requirements, and adding operation and maintenance requirements, among others. Click here for a link to the USEPA amendment, or here for a Free Guide to learn more. The United States Environmental Protection Agency (EPA) is charged with ensuring facilities that store or handle oil comply with the Spill Prevention, Control, and Countermeasure (SPCC) regulations set forth in 40 Code of Federal Regulations (CFR) Part 112. 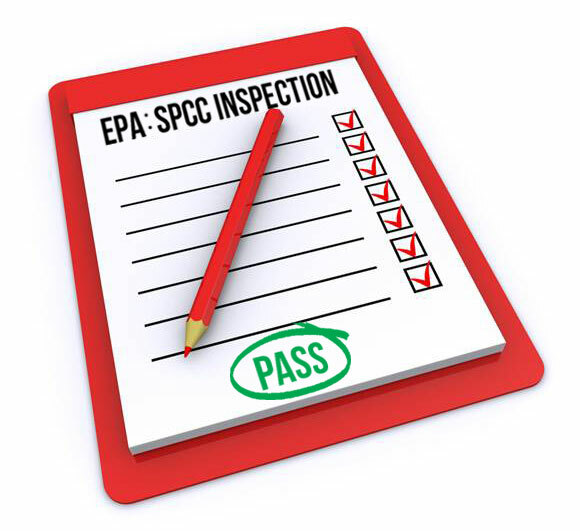 Inspections may be announced or unannounced, and can be triggered by: national enforcement initiatives, referrals from state or local authorities, spills, multi-media inspections, or a facility incident. I'd like to share with you the four stages of a typical SPCC inspection.